I’m coming in soaking wet from the flood thats raining down on Utrecht right now. So I treat myself with the next update and put up a new page. There’s an insider joke on that one, which people from outside Germany won’t understand: The name of my hometown being ‘Wesel’, it’s quite common to make a joke about it at places where there’s an echoe. You call ‘Who’s the mayor of Wesel’, and the echoe calls back ‘Esel’. Which is German for ‘donkey’. Yeah right, very funny. You get the picture. Other people are working diligently as well to set the Modscene a monument. The great photographer Paul Mueller-Rode has created a panoramic portrait of the scene in Bad Breisig that is simply amazing. Here it is! 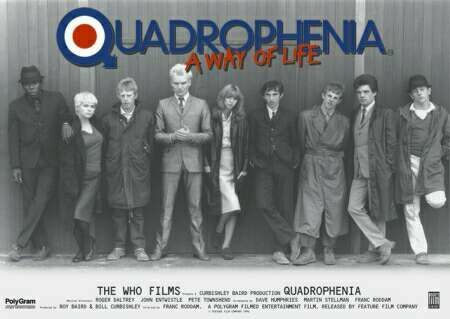 The Quadrophenia-poster is nothing against it. It was fantastic to be part of it. Thanks Paul!